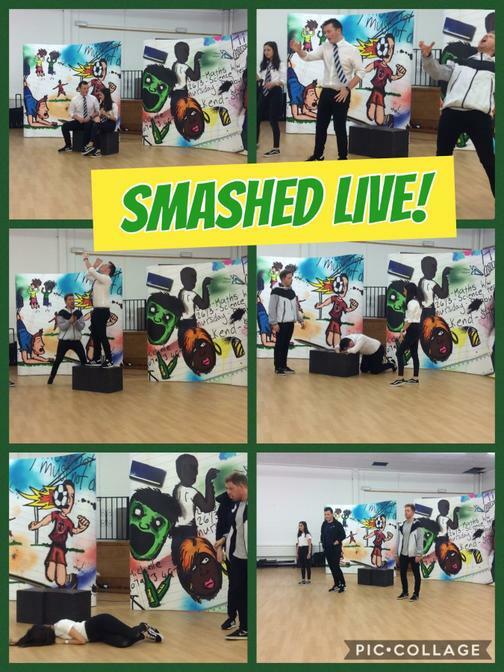 Pupils in KS3 experienced a fantastic performance and workshop on the dangers of underage drinking by Collingwood Learning. Pupils all enjoyed the performance, gave some fantastic answers during the workshop and were impeccably behaved throughout. We are pleased that we had the opportunity to take part in a project that has been touring the world for the last 9 years! We look forward to welcoming them back to do more performances for our pupils.